If you are a complete beginner to music (with no sense of timing at all), or a long-time pro looking for new beats and fills, our drum lessons will show you how to play the drums with more confidence! 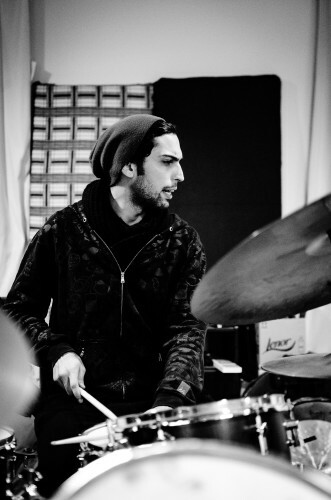 Our drum lessons are customised for students based on their interest and experience. Our drum tutors will always cover the basics with new students but also allow you to create and follow their own musical path using a variety of methods and lesson plans. We don’t just teach drums, we teach music. We make musicians out of drummers & make it a point that all the necessary theory is applied and understood to mould the drums into the musical instrument that it is & to move away from the mentality of simply bashing the drums until veins start popping out of our foreheads. Please note that our drum kit size is suitable for people over the age of 12. “Drums & rhythm are something which everyone has the ability to tap into; from the basic 4/4 rhythms implemented in most popular songs, to multiple complex rhythms that the rest of the world shares. 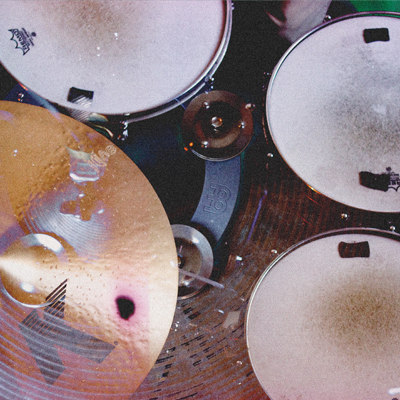 Drums & rhythm are all about simplicity and precision. Manuel Pulis is one of the most on-demand drummers on the island, with countless projects under his belt, years of academic experience at University of Malta & the prestigious Siena Jazz University in Italy. He has a strong understanding of how the music business works both locally & abroad.